. This is a real book, originally put out by John Scarne around 1949. You can still purchase the book, which remains in high esteem among card players. 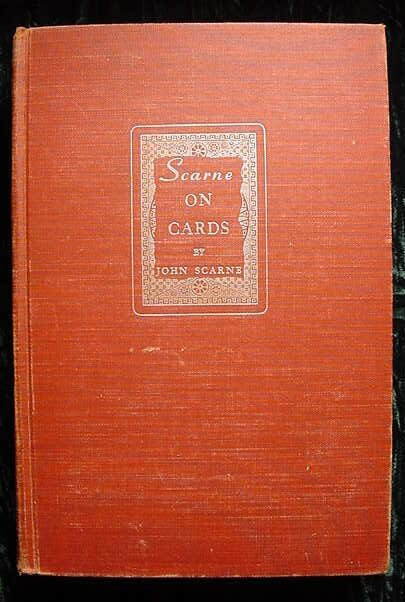 This was a trick that Scarne himself was well-known for.